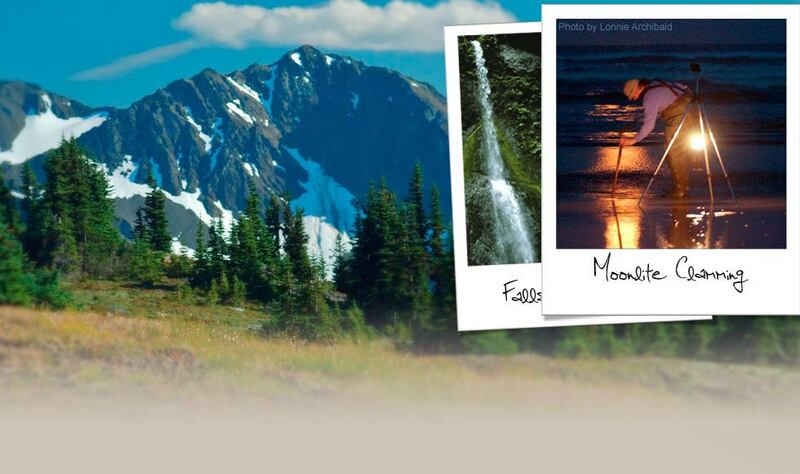 A beautiful ride into and around the Forks area with pristine beaches, rivers, parks, rainforests, with world class fishing and great restaurants. Cycle Camp welcomes everyone to join in on the fun, does not matter how you get here as long as you bring a smile! 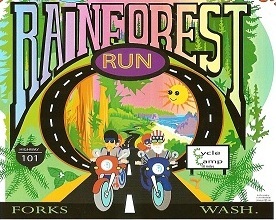 See www.rainforestrun.com for more info.